The security guard's actions violated company policy. A security guard was fired last week for helping apprehend a man who allegedly punched a police officer in the face. The security guard tackled a suspect who allegedly struck a Placer County Sheriff's officer at a Best Buy in Roseville, California, and fled into the parking lot. 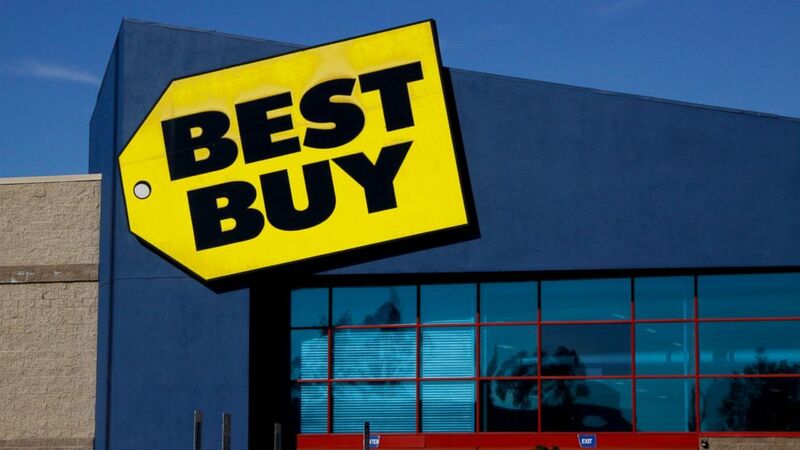 Best Buy said the employee's actions violated company policy, which forbids workers from intervening with illegal events outside the store. "Our policy is clear, employees are not to chase potential criminals outside of the store, the company told ABC affiliate KXTV in a statement. "Chasing an individual in the parking lot creates a safety risk that isn't worth taking, regardless of how noble an employee's intention is." Best Buy did not immediately respond to ABC News' request for comment. The Placer County Sheriff's Department said officers made contact with 35-year-old Timothy Trujillo, a suspect who was on the run, after receiving a tip that he might be nearby. 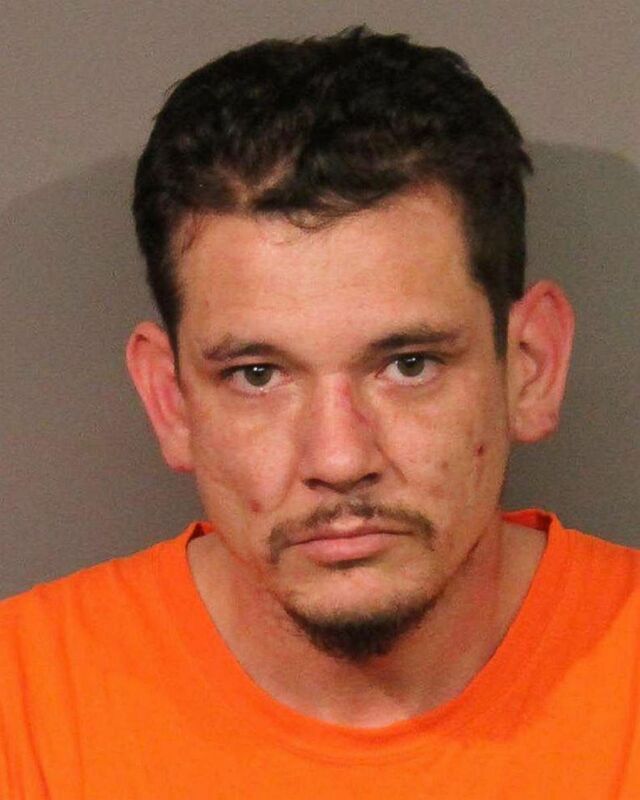 Trujillo was wanted on a felony warrant by Nevada State officials and the Placer County Sheriff's Department after detectives were informed he might be evading law enforcement in the Roseville area, according to KXTV. It's unclear whether Trujillo has legal counsel at this time.